Many photographers have a strong desire to try new techniques and lack the impetus to do so, now here comes anÂ outstandingÂ eBook called “The Long Exposure”, by David Cleland, that details the process of achieving long exposure images with WOW factor. The book starts by explaining exactly what long exposure photography is and further goes on to explain how to organize yourself to achieve your long exposure photography goal. It provides a number of tips that may often be overlooked by the experienced and inexperienced photographer alike. Chapter 2 gives details on the equipment you will need to achieve stunning images and contrary to what one may think you don’t need the latest (and most costly) equipment to achieve creditable long exposure images. Â In fact, a kit camera with a few low cost additions will suffice. 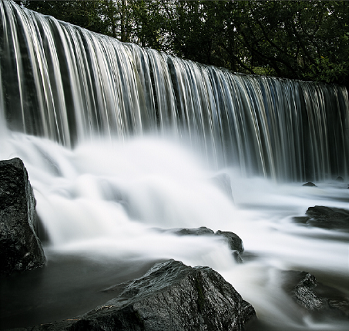 Chapter 4 builds on the previous chapters in providing seven steps to achieving your best ever long exposure images. 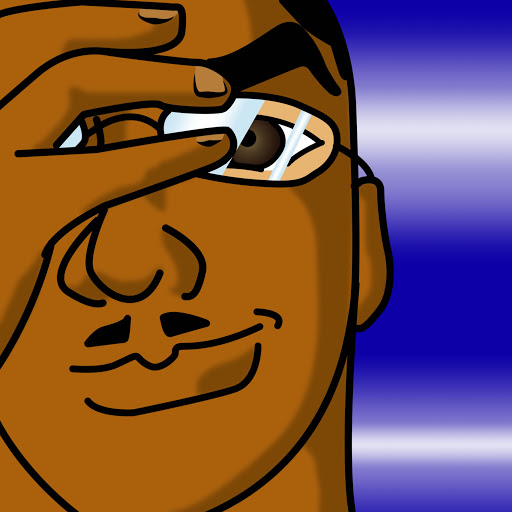 Â The steps are so details and calculated that you’ll feel as though you have the author standing at your side guiding you through the process. Chapter 5 details post production technique, primarily using Adobe’s Lightroom suite, but the techniques can beÂ transferredÂ to just about any advanced editing software. Â The author goes into detail of what each setting does and also reveals a few tricks there to make your post processing experience more rewarding. It is in Chapter 5 that the author reveals an amazing feature in Lightroom, presets! Â Not just what they do, Â how to use them, and how to create your own presets, but the author has created six presets and included those with every purchase. Is this book a good guide to the long exposure technique? very much so! Â Is this book worth your money? Â DefinitelyÂ yes! 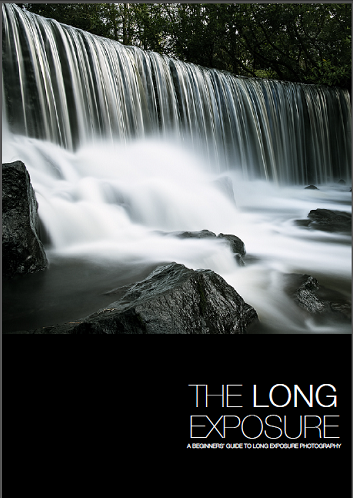 The author, David Cleland, has taken great care in making a complete yetÂ conciseÂ guide to long exposure photography. Â You’d be hard pressed to find any other material that leads you through the process from start to finish and yet is still laid out so well that it can also be your field guide. If you are an avid photographer, Â or have one on your gift list, this is an ideal eBook for purchase via this link.